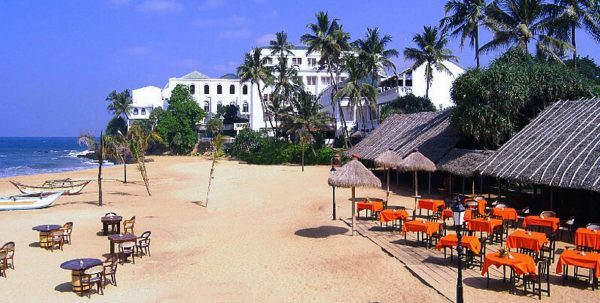 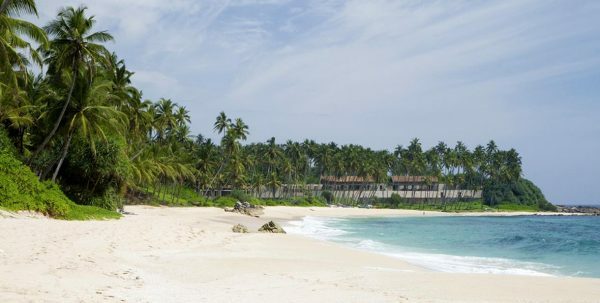 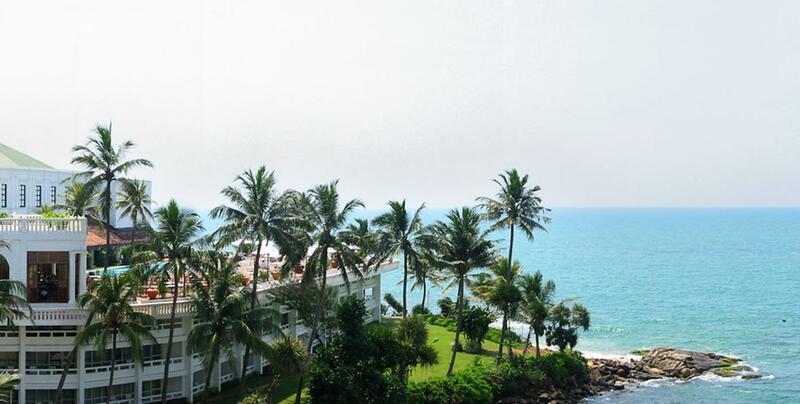 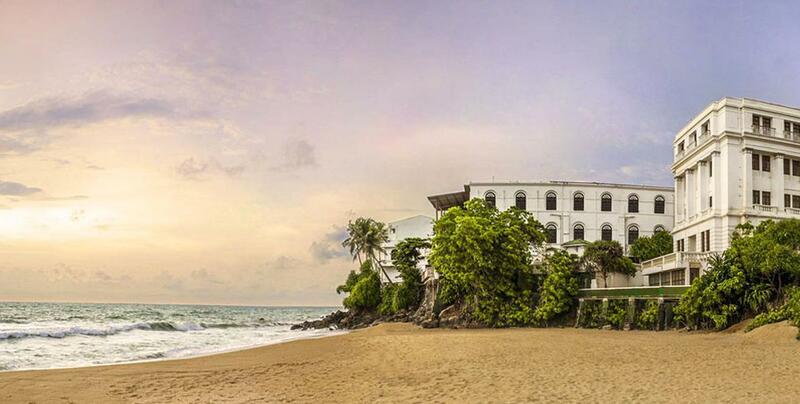 Mount Lavinia is a romantic colonial hotel with private beach, located on a cliff with spectacular views of the Indian Ocean. 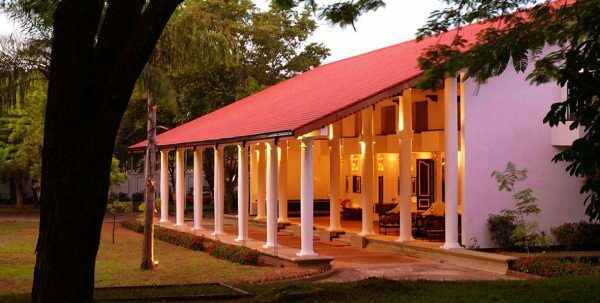 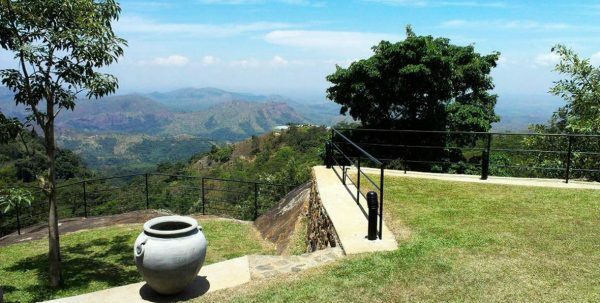 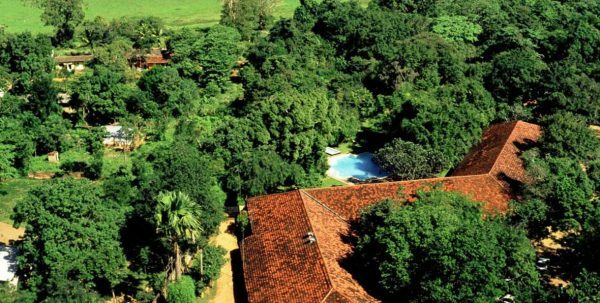 This charming hotel, heritage of the British colony, is a living legacy of the secret love affair between the British Governor general of Ceylon, Sir Thomas Maitland, and beautiful mestizo dancer, Lovina. 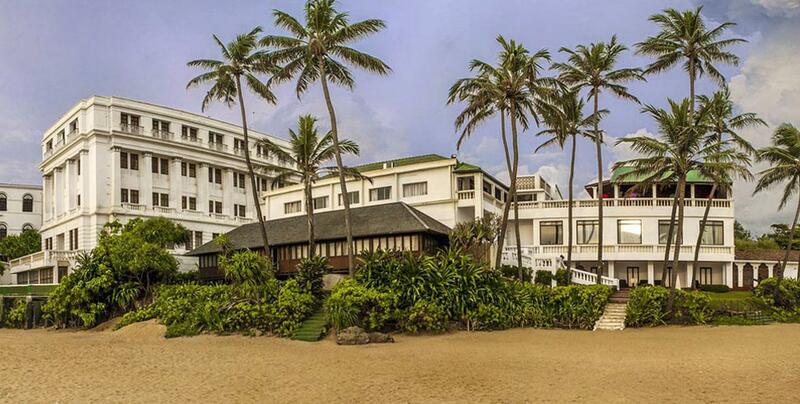 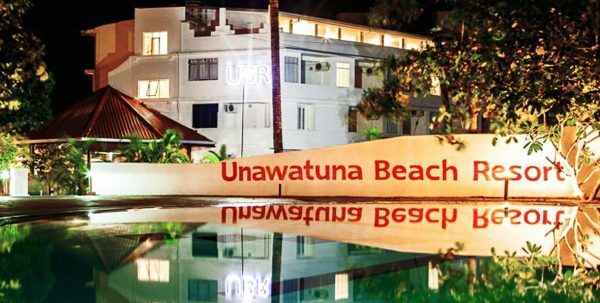 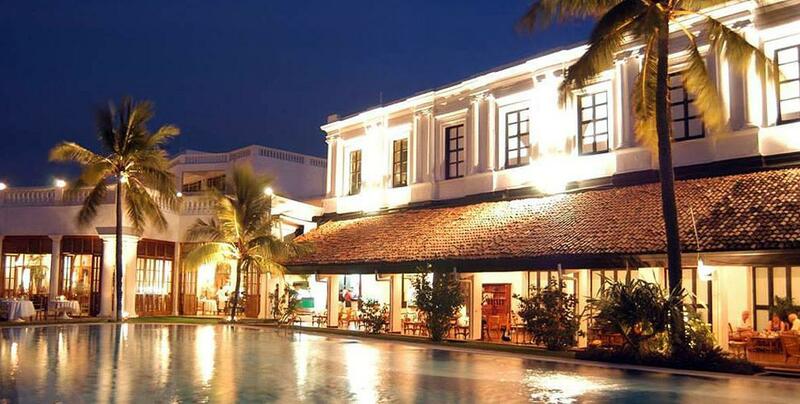 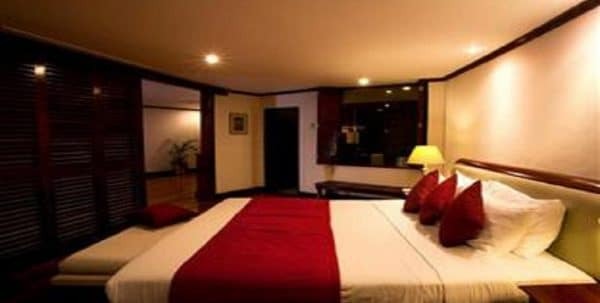 The legendary romance has become to Mount Lavinia Hotel one of the most popular spots in Sri Lanka to celebrate weddings, couples from all over the world celebrate their honeymoons in this hotel, where staff care every detail to ensure guests a memorable stay. 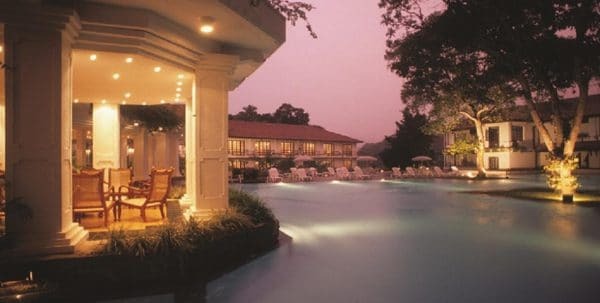 The atmosphere of the Victorian era, the gourmet cuisine prepared by chefs of renowned world and its exceptional service, they have made this beach resort the favorite place of many Sinhalese to celebrate events.Located 1 hour drive from Colombo, Mount Lavinia offers the best of modern comforts blended with a magical touch of antiquity. 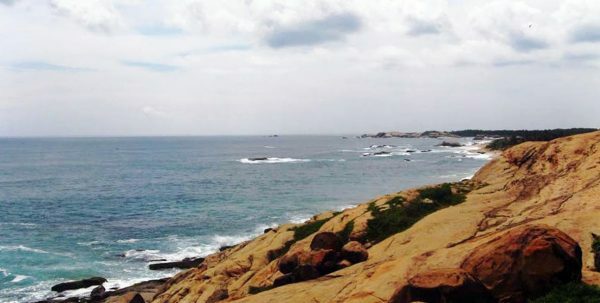 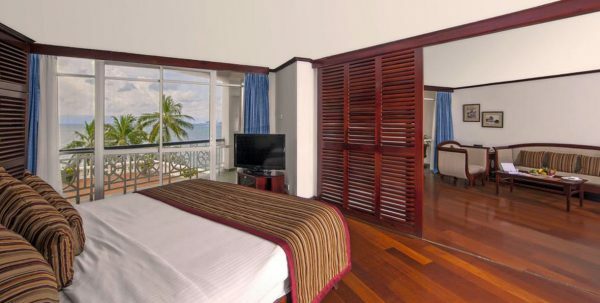 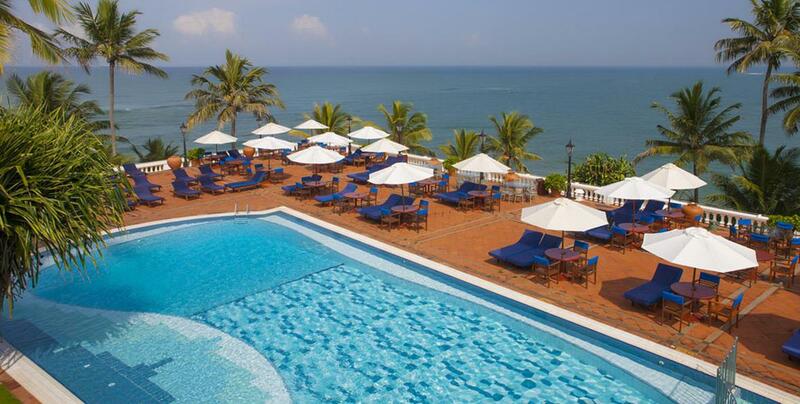 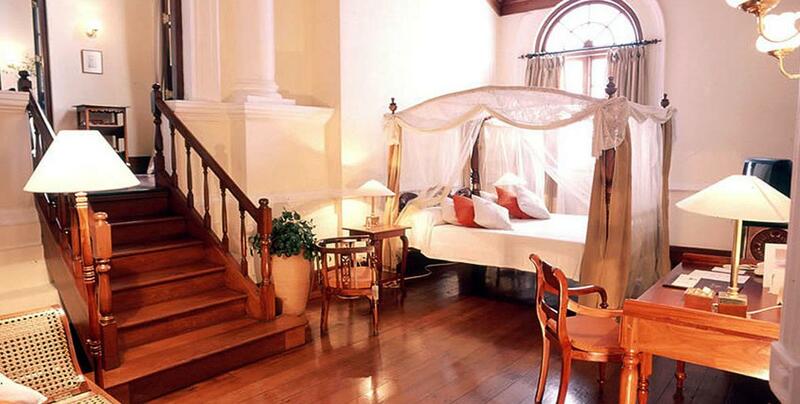 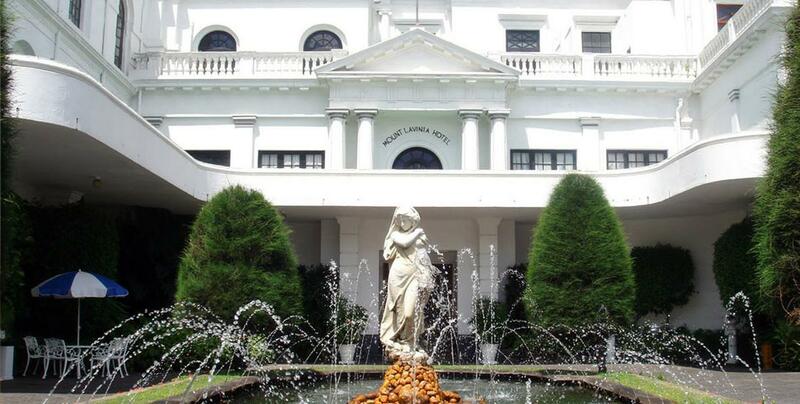 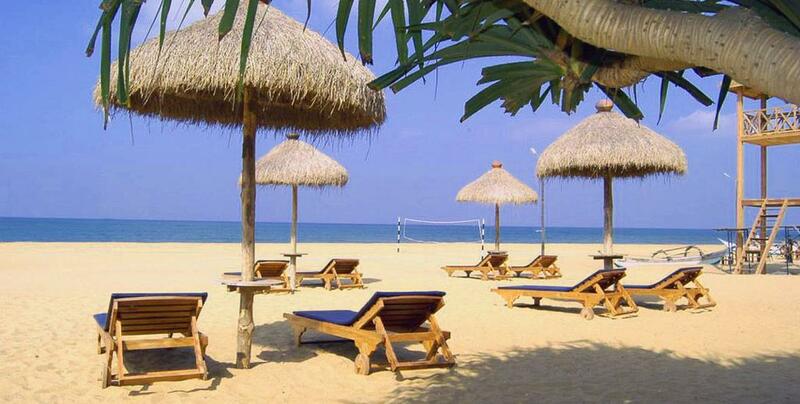 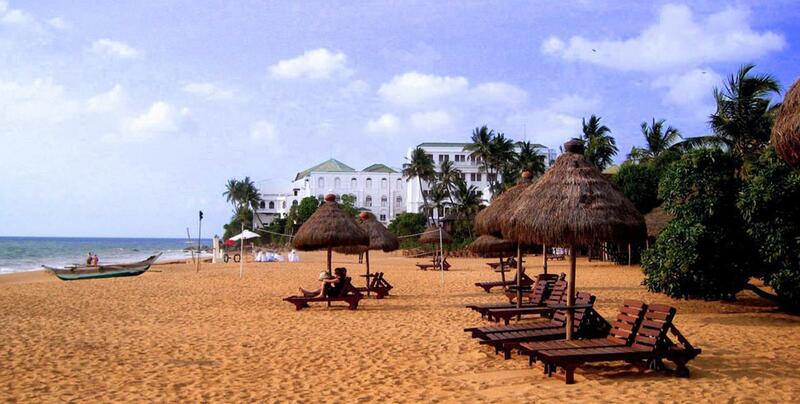 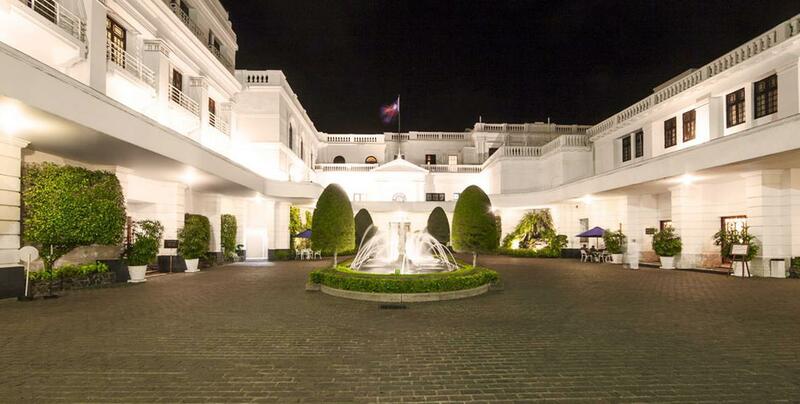 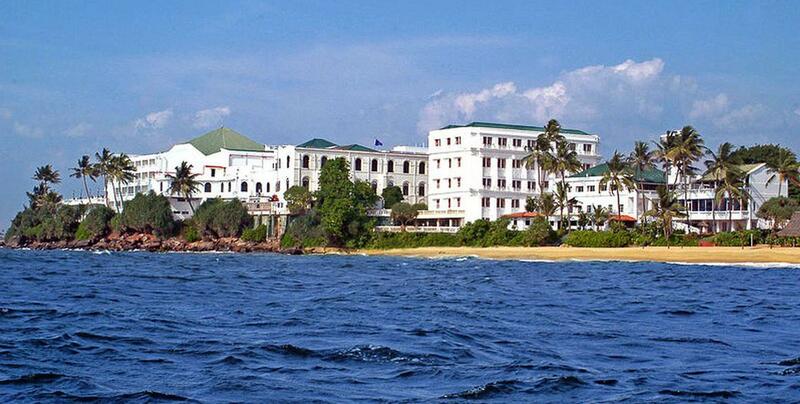 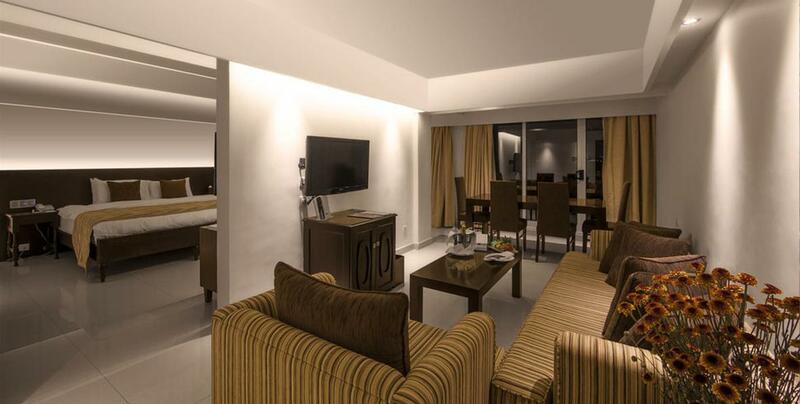 Stay in Mount Lavinia is to step back in time to a mystical time of colonial splendor and romances. 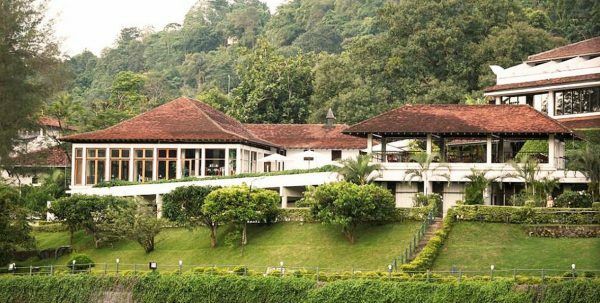 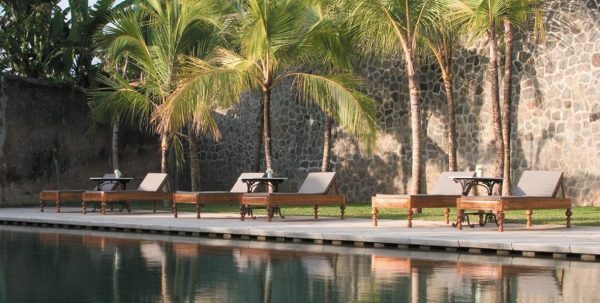 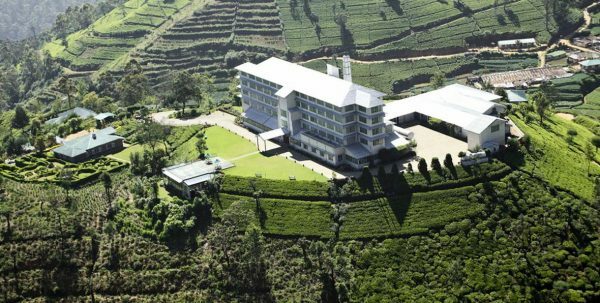 Sun-drenched terraces, the warm hospitality of the staff, facilities and time rooms equipped with all modern comforts whispers the promise of a magical stay in Sri Lanka. 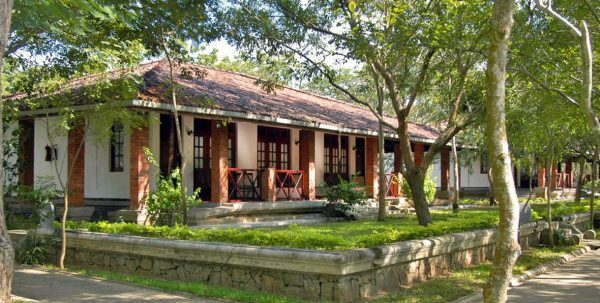 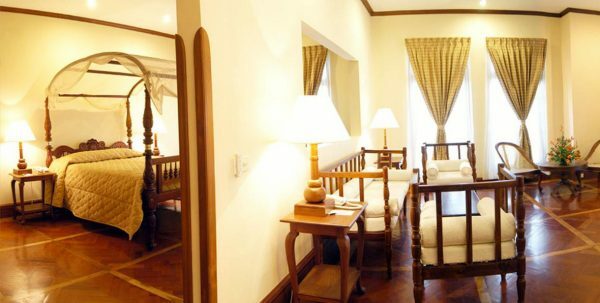 210 colonial-style rooms decorated with period furniture and antique wood floors that overlook the sea and Golden Beach of Mount Lavinia. 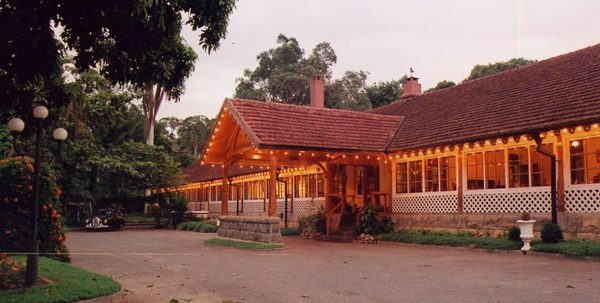 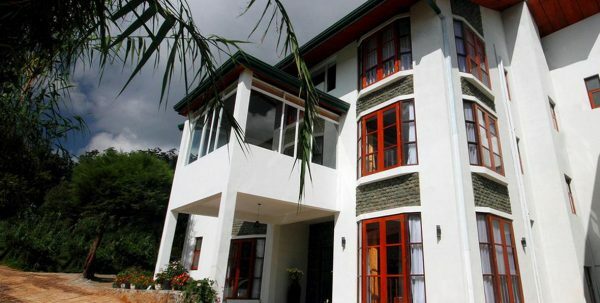 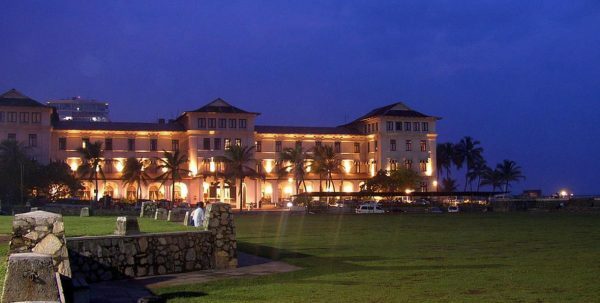 Mount Lavinia Hotel has earned an international reputation for its excellent cuisine and an excellent service. 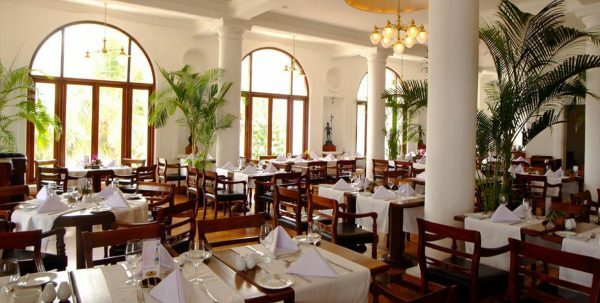 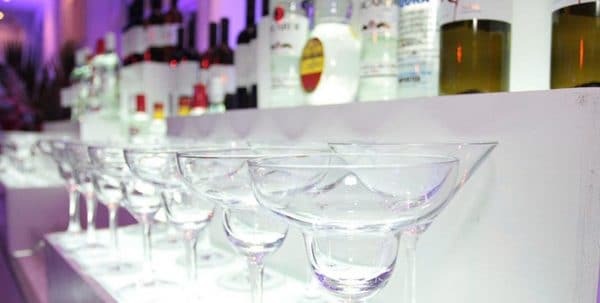 Master Chef Publis is a member of the team of international chefs who are connoisseurs of Caribbean and American cuisine, as well as gastronomy and European molecular cuisine. 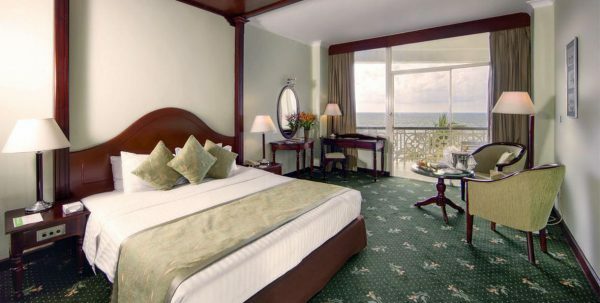 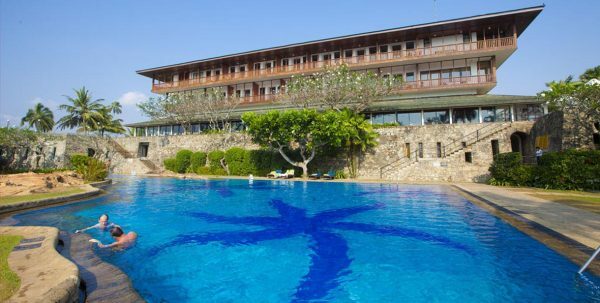 Mount Lavinia Hotel is the supplier for the President and the Government of Sri Lanka, as well as celebrities and dignitaries. The dispersion in the buffet and a la carte menu, combining the best in international cuisine with exotic specialties from Sri Lanka, are designed to satisfy even the most demanding palates. 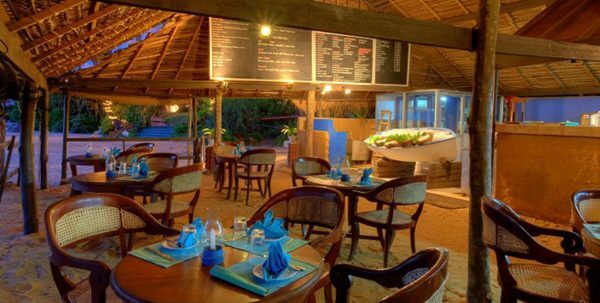 With three restaurants and three bars Mount Lavinia offers an extensive range of options for a meal at any time of the day. Air conditioning, room service, 24-hour front desk, express check-out express, safe, press, keeps luggage storage, laundry service, ironing and dry cleaning, Shoe Shine, hairdresser, beauty salon, currency exchange, souvenir gift shop, tourist information, fax, photocopier, meeting facilities, business center, Babysitting Child Services, elevator and access for disabled. 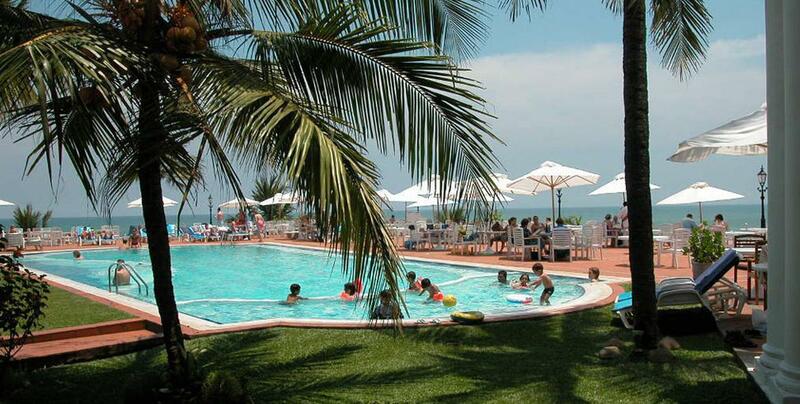 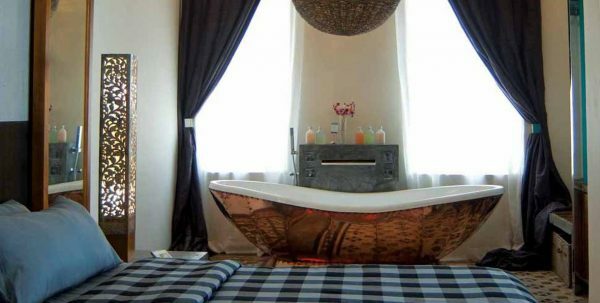 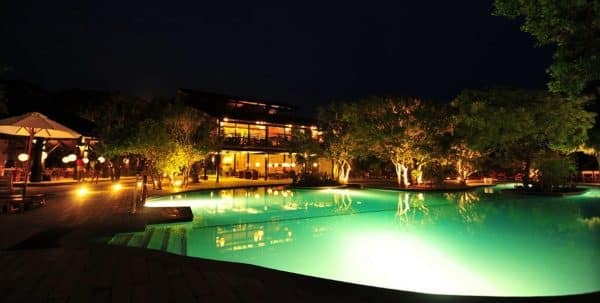 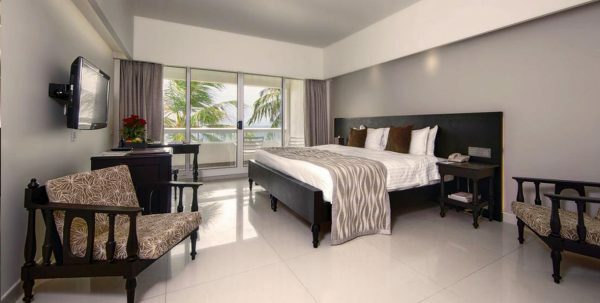 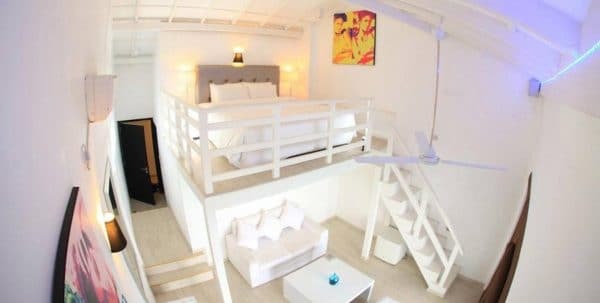 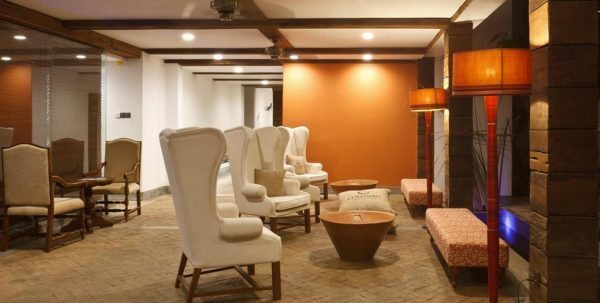 The hotel offers swimming pool Outdoor, spa and center of wellness, massages, sauna, gym, games, billiard room, table tennis, barbecue and playground children.